I am always trying to create new recipes that involve baking. My dad sometimes jokes that everything I cook is in the oven. I guess I like the idea of putting food away and coming back to it cooked without really having to babysit it while it is cooking. A couple of weeks ago I had bought some grapefruits. And though I was enjoying eating them as they are for breakfast, I thought it would be fun to make some sort of grapefruit dessert. I decided on a grapefruit loaf cake. Like I do with a lot of ideas I have, I searched to see who has made it before (a lot of people!). From there I like to look at their techniques then come up with my own recipe or do some modifications of the recipe that looks the most appealing to me. After checking out a number of grapefruit loaf cake recipes, I decided to do an adaptation of Smitten Kitchen, Life is But a Dish and Sally’s Baking Addiction’s versions. I made very few changes. 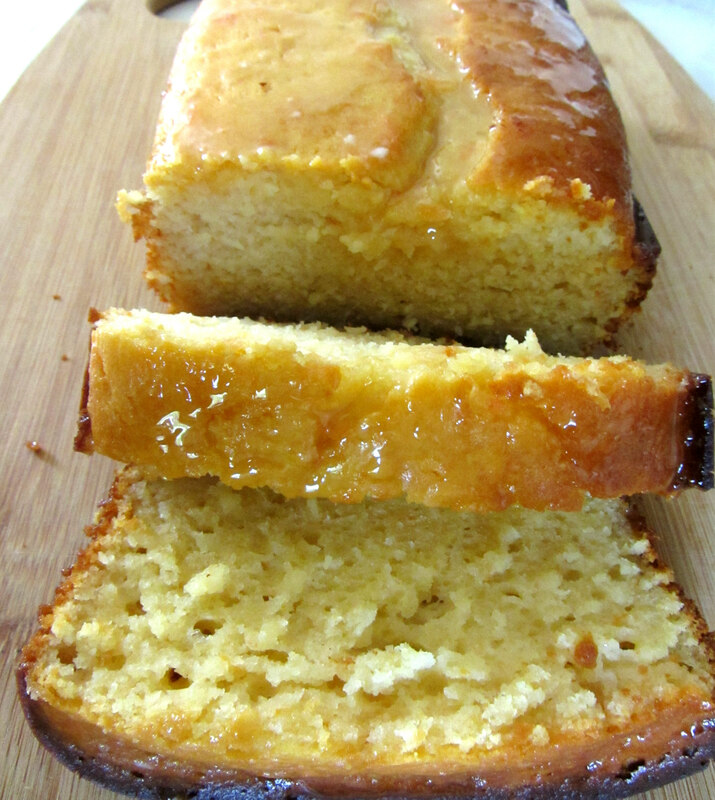 This Grapefruit Cake is dense, rich and so flavorful; seriously my whole apartment smelled amazing after I was done. 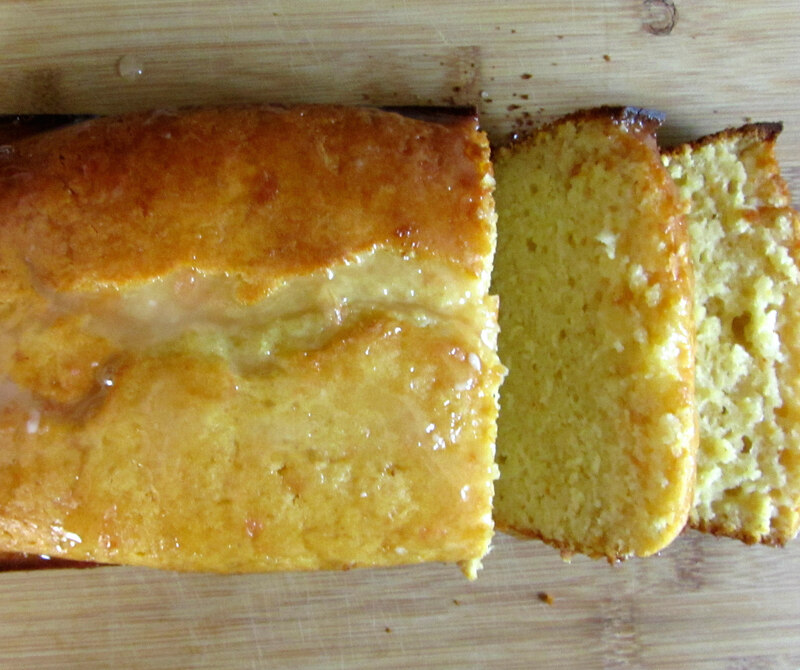 The texture is kind of like a slightly custardy pound cake? (If that makes sense) It has a very fragrant citrus flavor but unless you are some sort of grapefruit connoisseur I don’t think it is obvious what the citrus flavor is exactly. It is delicious all the same and I encourage you to make this cake! 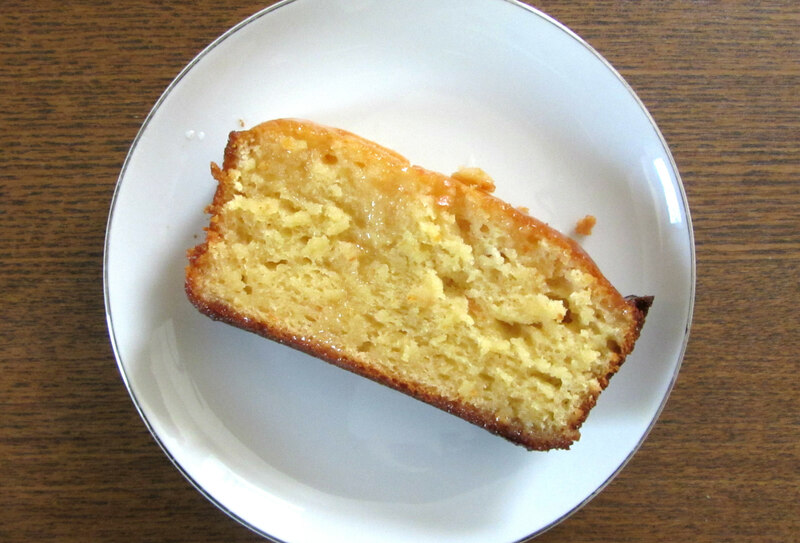 In the future, because I always think of what I will try differently, I will try omitting an egg so it has a more cakey texture, I will probably omit the grapefruit juice from the batter and make the syrup instead, and I will use Greek yogurt instead of plain yogurt. The yogurt I used kind of sucked and I don’t know how much that affected the recipe but I’m curious to see if Greek yogurt will make it better. It also has a grapefruit glaze that you can adapt as you please but try not to omit it because it makes the cake even more delicious. 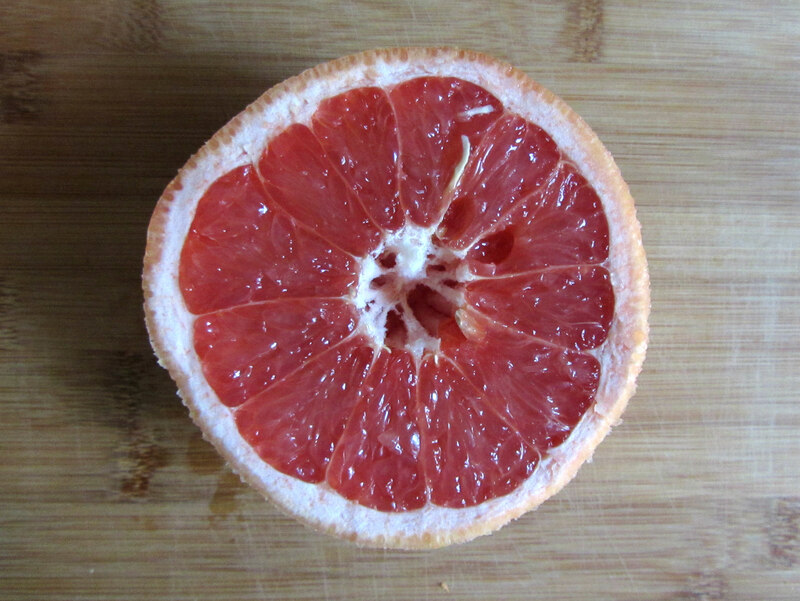 There is hardly any grapefruit flavor in the glaze but if you want some of that zesty flavor in the glaze as well, you can add about 1 tsp of grapefruit zest to it. I didn’t do exact measurements for it because I kept on attempting to get more grapefruit juice in there so mine is a little lighter. Anyway! The recipe is below. This recipe yields one loaf (~9×5 inch). Preheat the oven to 350ºF. Grease or spray a loaf pan and set it aside. In a bowl, whisk together flour, baking powder and salt. In another bowl, beat together eggs, oil, yogurt, sugar, grapefruit zest, grapefruit juice and vanilla. Slowly mix in the flour mixture into the wet mixture until fully incorporated. Pour the batter in your greased loaf pan. Bake for about 50 minutes or until a toothpick inserted in the center of the loaf comes out clean. When the cake is done, take it out and let it cool. Make the glaze by combining the confectioners’ sugar and grapefruit juice then pour it over the cake once it has cooled. Slice and enjoy! This woman is an amazing baker! I’m sure this cake is nothing but phenomenal.